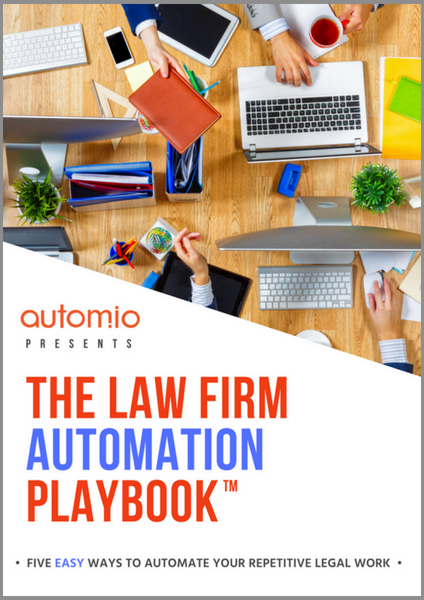 Every law firm's strategy for online legal services is different. That's why we provide solutions, not pricing plans. Contact us to learn more about how we can help your firm diversify its income beyond billable hours. Our team will follow up with you personally to learn about your firm's business objectives and give you a custom quote.